Although Rescue Oil is much cheaper than similar products this does not mean that quality is compromised. We believe that our customers want to pay for quality products, not expensive advertising or airbrushed supermodels and celebrities. We do not advertise and allow the word to spread naturally. Rescue Oil is manufactured in the UK in accordance with strict quality procedures. Our production facilities are audited and checked for conformance to European Quality and Ethical Standards. Rescue Oil has been safety assessed by independent scientists. Rescue Oil has been clinically tested. We are against animal testing and Rescue Oil has not been tested on animals. 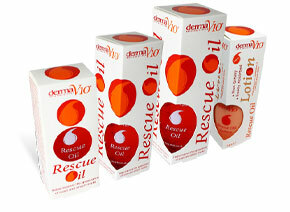 Rescue Oil is Dermatologically tested, Dermatologist approved, and is suitable for sensitive skin. 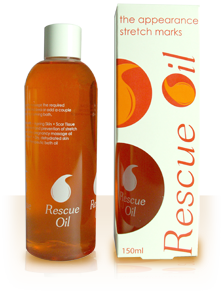 Rescue Oil is free from mineral Oils.